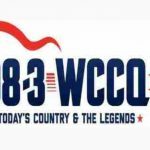 Bach to Rock at Oswego Farm this Saturday! Bach to Rock, located in Naperville, will be at our Oswego farm on Saturday, September 29 from 1-3:00pm. You’ll have the opportunity to participate in an instrument petting zoo! Fun for all ages who are curious about musical instruments. Come over and check it out! 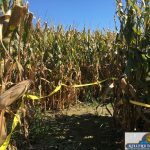 Our sweet corn season is officially over. The extremely dry summer took its toll on our later varieties causing them to not mature properly. We normally have corn into October. Not this year. 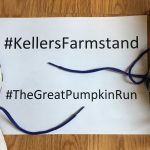 We are closing our Plainfield Farmstand for the remainder of the season as of Monday, September 17. 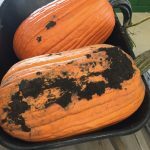 OUR OSWEGO AND NAPERVILLE FARMSTANDS WILL REMAIN OPEN UNTIL OCTOBER 31st. Plainfield customers, our Oswego Farmstand is only 10 minutes west! Thank you for your support. 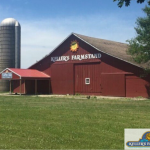 We’ll reopen our Plainfield Farmstand when sweet corn is ready again next July! Honeycrisp Is Finally Ready to Pick! 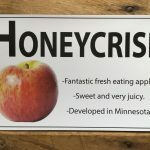 Honeycrisp – the variety we’ve all been waiting for – is now ready to pick! 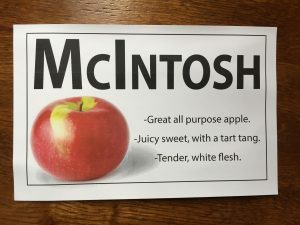 It’s definitely our most popular apple variety. 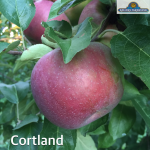 Our Oswego orchard is open daily 9-6pm. 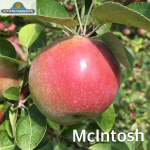 Please refer to our Apples page, listed under Fall, for pricing and complete list of current varieties we are picking. 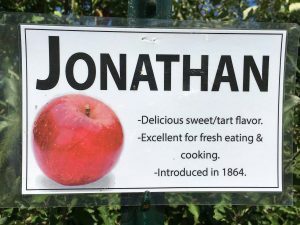 We are picking McIntosh and Jonathan apples in our Oswego orchard! It’s open daily 9-6pm. 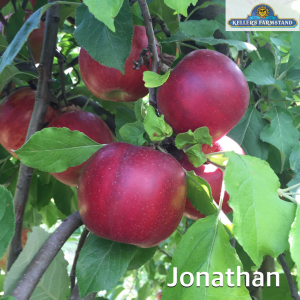 Please refer to our Apples page (listed under Fall) for pricing and complete list of what we are currently picking.